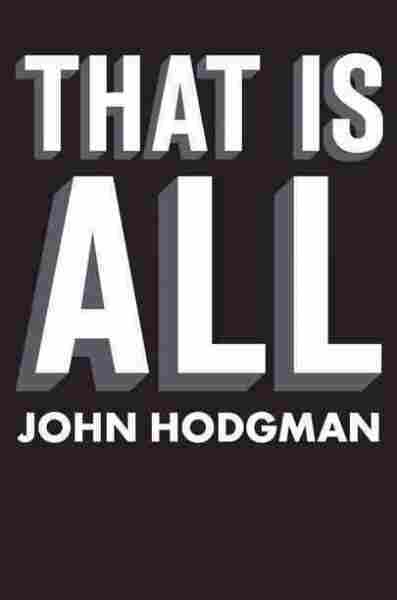 John Hodgman And Robert Siegel Consider 'All' Things, Some Of Them Rather Dubious If you are uncertain about the implications of The Jock-Nerd Convergence or are unsure about the dangers posed by The Century Toad, fear not: author John Hodgman is here to explain them to you. Also: sardines. On September 18th, 2012, the people of Madison, Wisc., will take a vow of no-cannibalism. It will last seven days. In Korea, it is common to give glass figurines as gifts — especially figurines of Vincent D'Onofrio, the Koreans' favorite actor. When SCUBA does not stand for Self-Contained Underwater Breathing American, it stands for Southern Cuba Un-Communist Business Association. Strange facts, and unsettling to the conventional wisdom. Also utterly bogus, of course. In addition to much information about the superstitions surrounding ocean-going vessels — women aboard cruise ships, Hodgman explains, are required to wear special underpants, as "vengeful Poseidon can't see through rayon" — That Is All compiles the names of 700 "ancient and unspeakable gods, known for their wrath, their cosmic indifference to humanity, and their tentacles." They will soon return to our blue planet, Hodgman predicts, "and will make it their plaything once more." 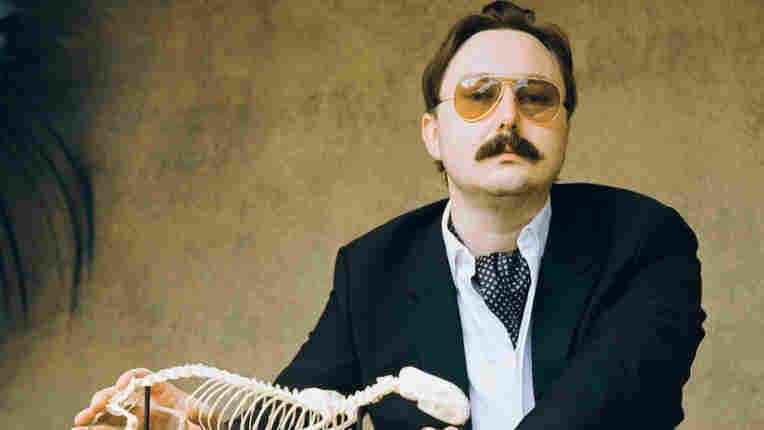 Hodgman knows of these things, he tells us, due to "some visions that I had at night, under the influence of my albuterol asthma inhaler." And in the pages of That Is All, he chronicles the horrors to come with a series of marginal calendar entries that, as Siegel puts it, "breathes vivid, detailed life into the Mayan forecast of the end of time." "I saw some difficult things coming down the line," Hodgman says. "The Century Toad, which exists at the center of the earth. ... There's the Blood Wave, the Century Pulse, the collapse of the American book-publishing industry." Beyond the end of the world and predictions related thereto, Hodgman confides in Siegel — to whom he refers fondly as "my old nemesis" — about the woeful arc of his career, from "magazine writer and literary humorist (you know, your basic nobody) to very famous minor television personality" and back again. And he recounts the "mournful experience" of leaving those iconic Apple commercials behind. "While I understand that all things must come to an end, whether it's a television advertisement or one's life or the world itself, it doesn't make it any easier to deal with." Oh, and that moment when Robert Siegel briefly loses it? It involves Harry Houdini, and the secret of how he escaped from a can of sardines, who may or may not have been under the influence.